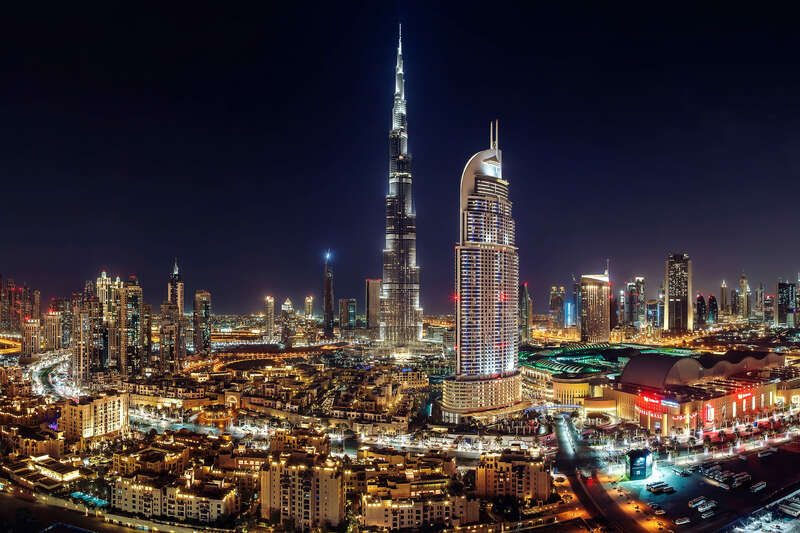 Downtown Dubai, home to the iconic Burj Khalifa; the tallest man-made structure in the world is a large-scale mixed-use complex located in the heart of Dubai. The development, know for it’s immaculate town planning and architecture combines commercial, residential, hotels,entertainment and shopping to create an exceptional self-sufficient community. The abundance of amenities, easy access to Sheikh Zayed Road and views of the Burj Khalifa makes the Downtown Dubai an excellent location to reside and work.